Whether your have an online or physical business, having a great website is essential. Your website must look good, be easy to navigate, and work well on all devices. 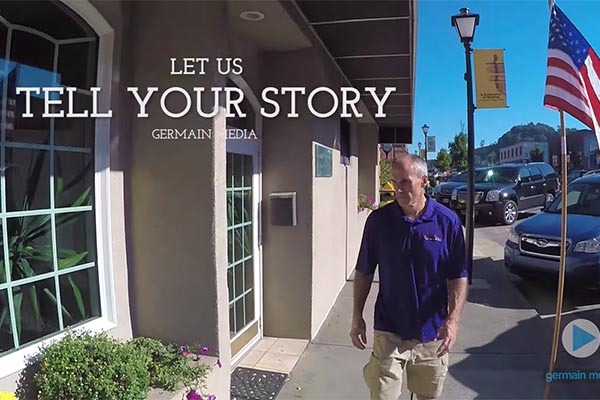 Germain Media has been developing websites for years for hundreds of clients. We can handle a wide variety of projects, from simple informations sites to complex database-driven web solutions. Our websites are developed to be efficient and conform to the latest web standards, ensuring you're getting the most from your code. We design our websites to grab the user's attention, leading to greater retention and brand recognition. We optimize client websites to maximize their site ranking on Google and other search engines. If your website needs to manage a lot of data, we can develop a database-driven web solution that will allow your users to easily find what they need. Using responsive design techniques, we can assure your website will look and function well on computers, tablets and smart phones. We can host your website on our own server, which allows us greater flexibility in giving you exactly what you need from your website or company email.